Rest in peace kind man. Rest in peace, you who were always there to land a hand, to help others. Rest in peace, you who I never thought I would have to say goodbye so soon. Your daughters are good, I have seen them yesterday. My friend and I cried and hugged and talked. And we are a bit angry. And we are so, so sad. Because we wanted to help. 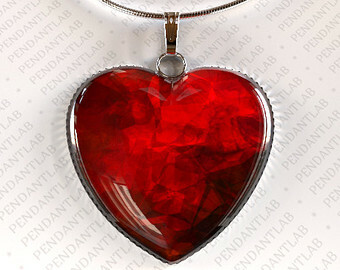 I would put a heart pendant in the “Time Capsule.” Love is what we have, what we need and what is important. And my love is the only thing I could give to my friend who is grieving. This post is dedicated to a loving father and neighbor who left us too soon. Something is perfect for some days and I don’t think about ultimate perfect scenario for my Saturday mornings because my mood is different every day. OK, maybe every few hours. 😛 Today I am discussing this phenomena and eating oranges cuz that is how it is. I know… It’s all over the place. But now we have a confirmation. I saw it as white and gold, as majority people did and thought that the ones saying black and blue are trolling… XD In fact, it really is black and blue. 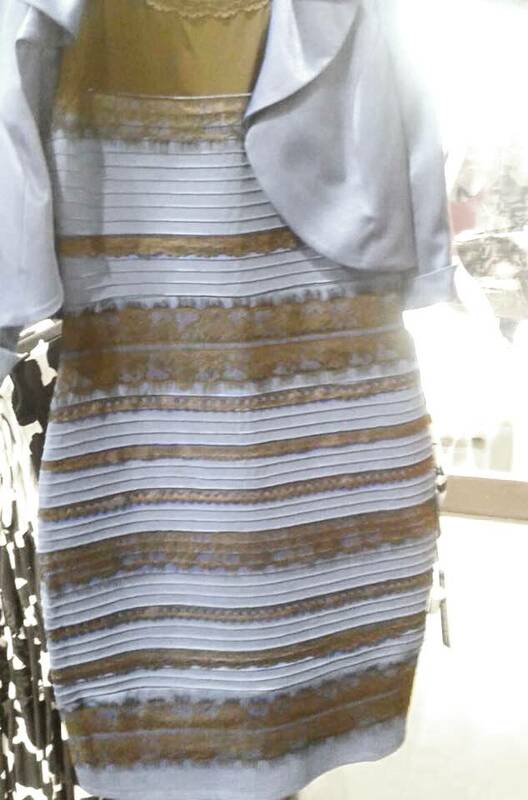 Somehow this dress emphasized the individual difference of how we see things and how our brain perceive things with little or no context, in this case, color or this dress. I find it interesting. 🙂 How do you see it? I can’t go on my blog nor computer because my health problems got intense in last three weeks. I am feeling so much better in the last couple of days, but still can’t look at any screens, it makes me sick. I can look at mobile so I get your notifications and everything and I see you are reading me even tho I am not posting – which makes it bitter sweet!! It is so not practical to answer to you trough the mobile wp app, so I will wait some more… If you don’t see your comment do not worry, it is safe in my comment box, waiting for me. I have so much ideas and I can’t wait to post them and share them with you, this is hard. I hope you are doing great, we are having some warm and sunny late summer going on here, I really enjoy in that. I miss you all! Author ivyonPosted on October 13, 2014 October 13, 2014 Categories Uncategorized29 Comments on Do you miss me? When I shush the noise. The dam build up to protect couldn’t take the pressure of river Sava anymore. More than 15 000 people are evacuated from yesterday. The damage is over 1 billion euros, the cattle had to be left behind, the crops and fields are ruined, the houses are nothing but dust. This is going to take a lot to recover from. The danger is not over yet. 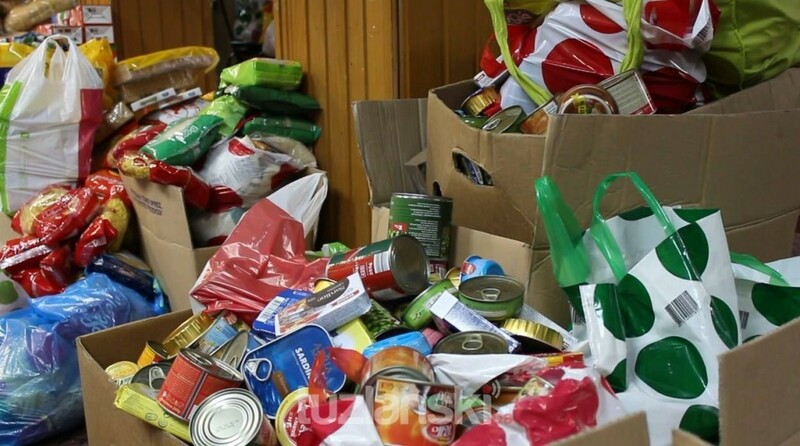 Humanitarian help is sent from everywhere, but mostly from Croatia. In every city we have places where people come to bring food, clothes, blankets, water, medicine, hygiene products, baby food…everything. People are waiting in lines for the buses they take them to affected areas, so they can help evacuate children and old people, help build the dams, just to help… Enormous compassion is at every corner and I hope that it makes some difference for the people who have lost everything. I am not in the affected area, thank you for your concerns. I would not be home, let alone on internet if I was evacuated. 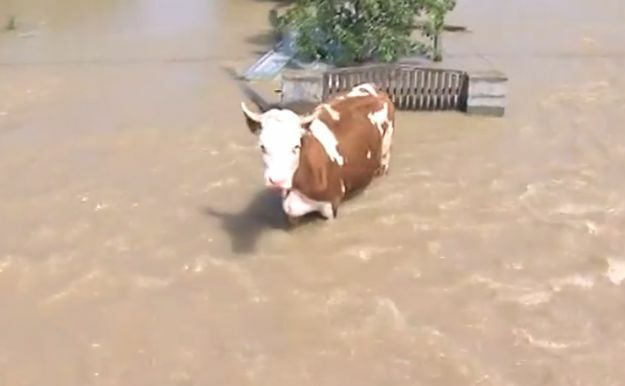 The damage is tragic, but what gets to me the most are the people who are evacuated from their now under water homes and the animals who had to be left behind to die. 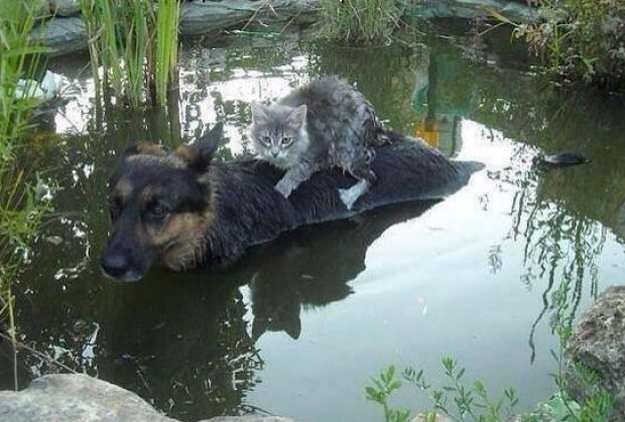 There are lines open for people who want to help animals as well and volunteers go to flooded areas to save animals. The campaign for election in European Parliament have been canceled and the money goes to the people affected and to help the rescue teams. The leading humanitarian organisation here, Caritas is giving money also. Ordinary people are giving all they can give. 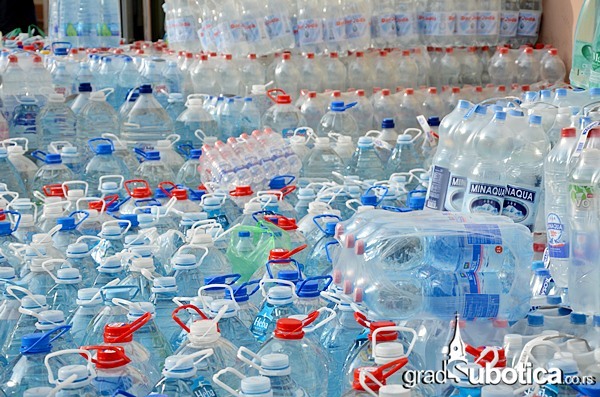 There are many places in the country where the everything necessary is collected. For the people abroad there is a number of the bank account on which they can help, but I have seen few numbers so I don’t want to give disinformation. If you want to help, there is a way. I will try to find the number that is 100% true so you can donate. You don’t understand Croatian, but you do understand videos. I couldn’t share just the video so click on the page and then video. Eurovision 2014 – the winner? Who do you think will/should win this year? 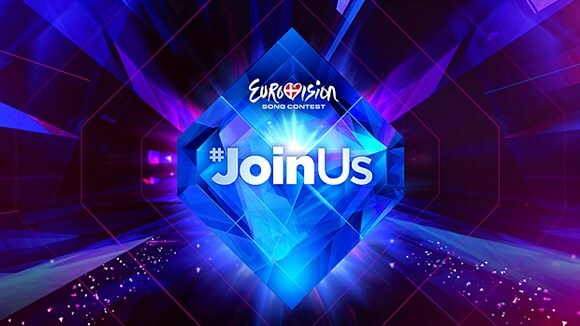 Author ivyonPosted on May 8, 2014 May 9, 2014 Categories Uncategorized5 Comments on Eurovision 2014 – the winner?